How much ever experience you have or how much ever help and support you have, Giving birth to a child is not an easy task. After waiting for 9 months and after taking the utmost self-care and diet, even though the mom eagerly waits for her child, it is impossible to prepare for postpartum 100%. That's why the help and support of family and friends are most needed after delivery. 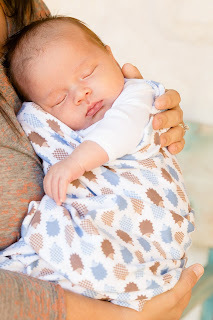 Here are some ways that I think will be helpful to comfort a new mom. I think any friend or family member should take care of the food and cooking needs for the new mom. An infant takes a lot of time feeding every 2 hrs, adjusting to this world, needing diaper changes often. Since the mom will be busy with the infant, the family/ friends should step up and arrange food. Sleeplessness gives more stress than day-long work. If the family and friends can take care of baby sometimes with pumped breast milk, the new mom can have some sleep as she has to wake up every 2 hrs in the night. Taking care of a baby the whole day is very difficult and sometimes, it becomes depressing. In those stressful days, moms feel like pumping machines as feeding baby is the high priority task they have the whole day. If moms can take a stroll outside with the baby or if they can just go outside once in a while, it takes off some stress. This helps the new mom to be happy. Family/ friends should help in making sure that the mom is spending some time outside once in a while. After delivery, hormones show their impact. Sometimes, new mothers feel like crying without any reason. Postpartum depression is real. The family has to talk to her and listen to her and understand her behavioral changes due to hormones. While the reasons might be many for postpartum depression, a positive dialogue and support to the new mom will help her to come out of that. New moms often doubt their efficiency to take care of an infant and doubt that they may cause any harm to the baby unknowingly. These thoughts are common and if they can discuss these thoughts freely with friends and family, they get better support. When life seems mechanical with just taking care of baby selflessly, appreciation is very much needed. It gives the mom a confidence that she is doing her tasks better and is a good parent. Appreciate her. Gifts might not be necessary always, but the support and encouragement are important at this phase. Gifting her some baby essentials from Lovingly Signed is a better idea. The website has many personalized gift sets for baby boys and girls. What are your suggestions on comforting a new mom? 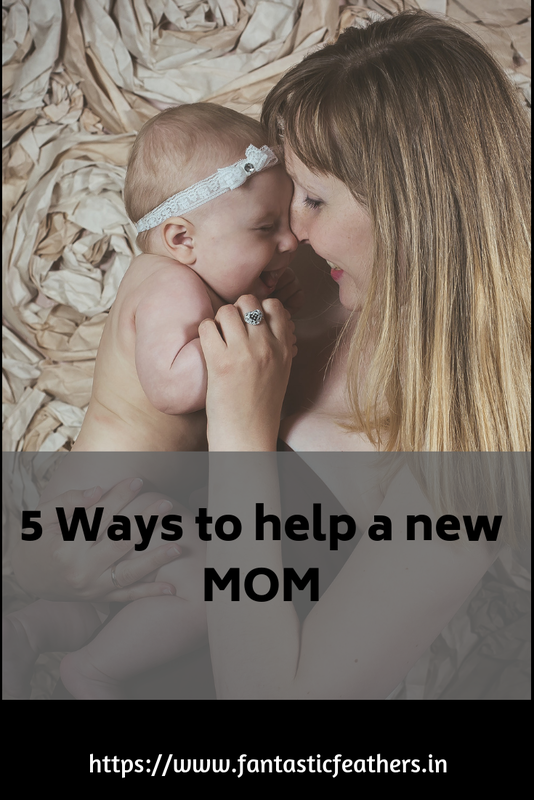 If you are already a mom, let me know if these ways could have helped you after your delivery. Ps: This sponsored post is really coming at a great time because I was just thinking to share information about Lovingly Signed website for different baby gifting options.